The Simpsons, the longest-running American animated program and the longest-running American sitcom, aired its 600th episode last night. In celebration of the milestone (and reinforcing its ability to keep pace with pop culture), the show’s opening couch gag has been made into a virtual reality short that you can try out at home. To get in on the action, you’ll need an Android or iOS device (preferably a smartphone). Head to your respective app store and download the Google Spotlight Stories app. From there, simply launch the app and look for Planet of the Couches which should be the first experience that pops up. For the best viewing experience, you’ll want to use a Google Cardboard-style VR viewer (tap the icon in the bottom corner to switch to VR mode). Those without a Cardboard viewer can still participate in the experience by moving your phone around to soak everything in. Be sure to take your time and look all around (including above and below you) so you don’t miss anything. As you’ll see, the short isn’t entirely static as certain elements respond to your gaze. 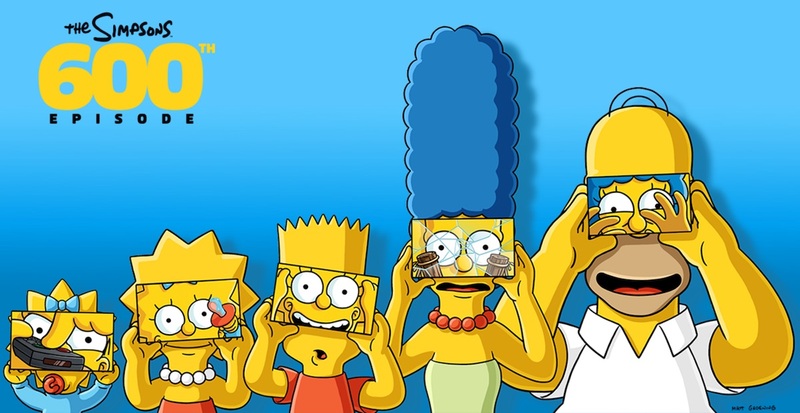 The Simpsons VR couch gag experience may very well offer a glimpse of how we consume multimedia in the not-too-distant future with 2016 setting the entire movement into motion. High-end headsets from HTC and Oculus VR made their debut earlier this year followed by Sony’s PlayStation VR just last week (which many consider to the first truly mainstream VR offering).